Marianne is a fourth year Ph.D. student working on continuing the scaling-up of fabrication of intervertebral discs. She is currently investigating in vivo models for whole-IVD construct repair. M Lintz, A Muñoz, CA Reinhart-King. “The mechanics of single cell collective migration of tumor cells” Journal of Biomechanical Engineering 139(2), 2017. M Lintz, JP Miller, ZE Goldblatt, A Rahman, CA Reinhart-King. “The role of extracellular stiffness in metastatic cell invasion” 2016 AACR Special Conference on Engineering and Physical Sciences in Oncology, 2016, Poster. 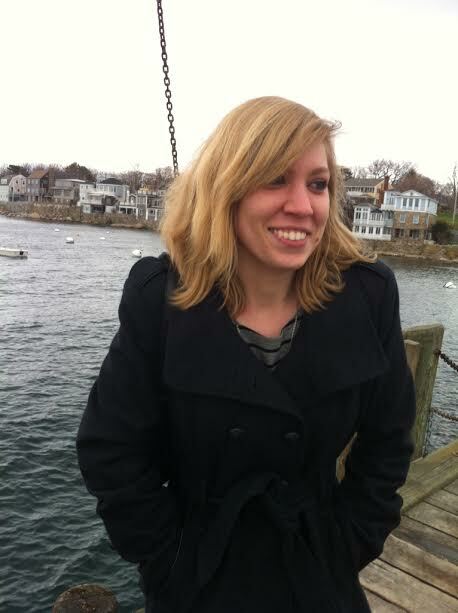 Marianne grew up in Weston, Florida before moving to Boston for her undergraduate studies. She enjoys drawing and reading in her free time. Bonassar Lab Featured in Cornell Chronicle for Collaborative Research with Histogenics, Inc. Please visit our News and Events page for a full list. © 2019 The Bonassar Research Group. All rights reserved.